Benji Arslanovksi has spent most of his adult life in the restaurant business, but he has never seen anything like this. "Not this. Definitely a first," he said. Last weekend, he says a customer at the Our Place Restaurant in Mansfield, North Texas, became upset when he ordered the Saturday special but wasn't given a cup of soup. The special usually includes an entree, two sides and the soup. "I mean the soup is great,” Arslanovski said. 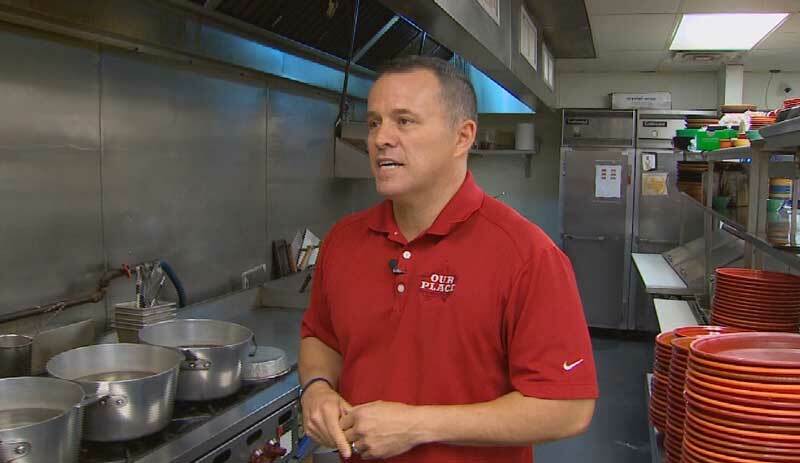 “People love it.” But he says it's pretty well understood that the soup is a "freebie," kind of like a pickle. Arslanovksi even makes sure it's clearly spelled out on the restaurant's menu that the soup is only served "while supplies last." The customer didn't want to accept that, he says. "He was upset we wouldn't substitute some veggies or a side item for his soup," said the owner. 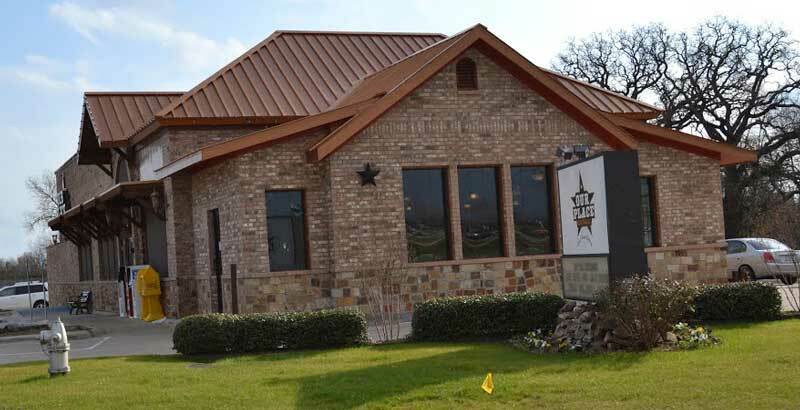 On Thursday, a demand letter from attorney Dwain Downing arrived, saying he wanted $2.25 in damages and $250 in attorney's fees, or that the restaurant would be sued. It turns out, Downing was the customer. In the letter, Downing says the menu is an offer of a contract, and that the restaurant uses a deceptive trade practice. If the menu says you get those items, and something is unavailable, and you offer neither a price adjustment nor an acceptable alternative, then you're cheating the customer. Imagine if you went to your car dealer and bought a car, then the salesman said.... "Sorry, we're out of tyres." 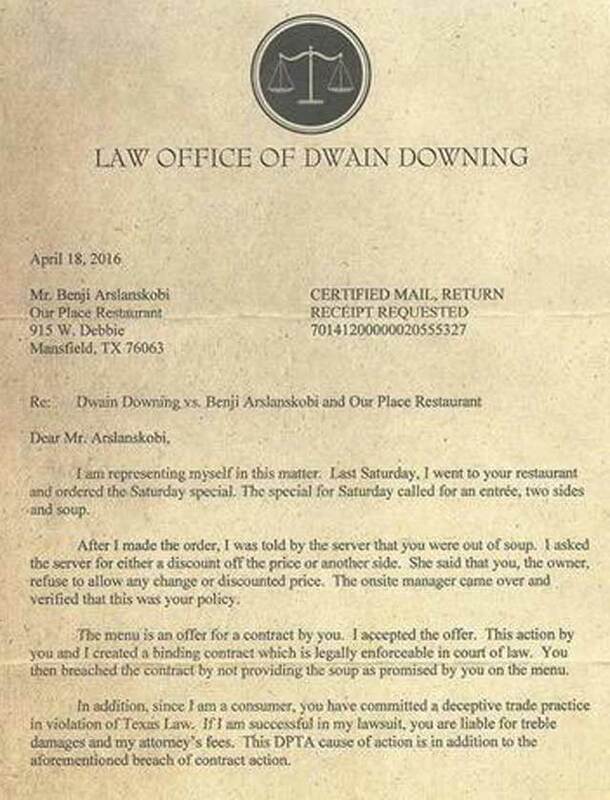 The restaurant owner should pay up and learn something about customer service.